Businesses throughout the Northbrook area are in need of reliable trucking and warehousing services. Companies that fall into this group should rely on JRC. Over the years, JRC has developed an impressive track record for providing superior logistics, trucking, and warehousing solutions to businesses throughout the Northbrook area. We have expanded are repertoire to meet the diverse needs of all of our clients. 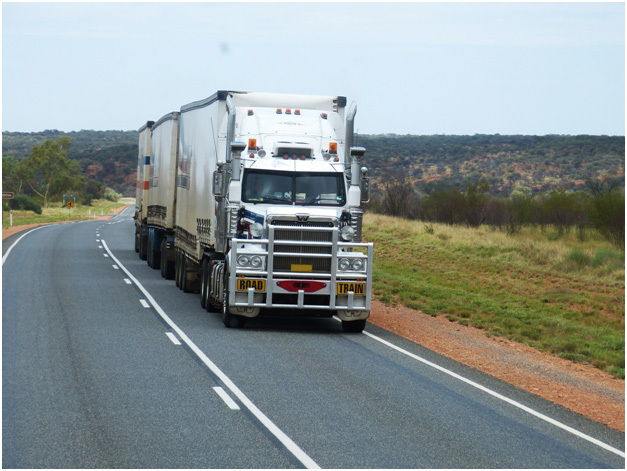 JRC has solutions that can fit any trucking requirement, storage need, or logistical service. We even provide technology that allows customers to track their inventory in real-time. We understand that every business owner has a budget that they need to stay under. We provide multiple payment plans that range from one low, flat, monthly fee to specific square footage plans to help our customers stay under budget whether it’s long-term warehousing options or short-term warehousing needs. Customers that are in need of a blend between the two payment plans can find something that they’re looking for. We consistently put the needs of our customers first, helping our clients while moving in and out. We offer specialized equipment that can handle fragile items, antiques, and even oversized items. Customers that invest in a large warehouse can take advantage of our professional hands-on moving assistants to ensure the transition is as easy as possible. Whatever the needs of our customers, we have the answer. This dedication has made us one of the most trusted names in the industry. We provide a wireless management system that gives all for clients to both locate and follow their orders in real-time. Of course, our warehouse is conveniently located in downtown Chicago so customers can check on their items in person as well. We provide cross-docking services for our valued clients in Northbrook along with LIFO and FIFO pallet tracking with reporting services. If you need reliable storage services in Northbrook, JRC can help you with this with plenty of room in our shared and dedicated warehouses. You’ll never need to be concerned about running out of space or running into other inconveniences with our dependable services. Regardless of what you need for the storage of your inventory, we can help ensure you get everything your business requires from reception to shipping. We also have all of the experience and resources needed to maintain efficiency throughout our warehouses. JRC offers customers a variety of vehicles that ensures clients have a wide range of efficient trucking options to choose from in the Northbrook area. We offer a dedicated private trucking fleet in Northbrook that offers full-service trucking options. JRC even has the ability to handle rush orders, FTL, and LTL deliveries. Furthermore, we also provide seasonal options throughout the Northbrook area, including short-haul trucking options that feature additional cross-docking services for customers that need this. At JRC, we work hard to maintain the latest technology and managed logistics services for our loyal customers throughout the Northbrook area to ensure that all orders arrive on time. Customers with us have the ability to track their orders from door to door in real-time. Furthermore, the warehouse is at the port of Chicago with ample access to both water routes and railways. This gives customers the ability to take advantage of our delivery and devanning services with all orders, domestic and international. 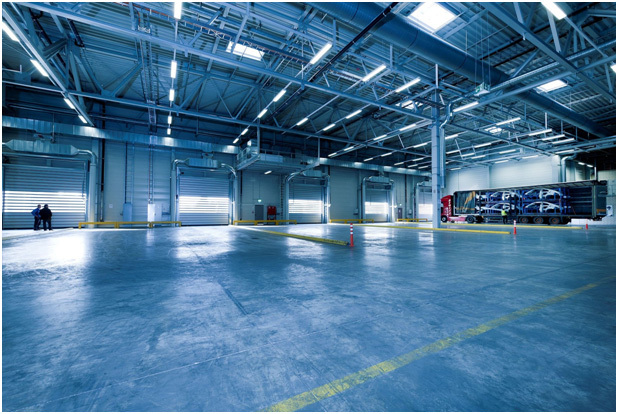 Contact us today to learn about warehousing and managed logistics services in Northbrook.